Works well to suit the newest build of cpu. RAM slots are a little finicky and PCiE slots are too close together. Bios leaves much to be desired. 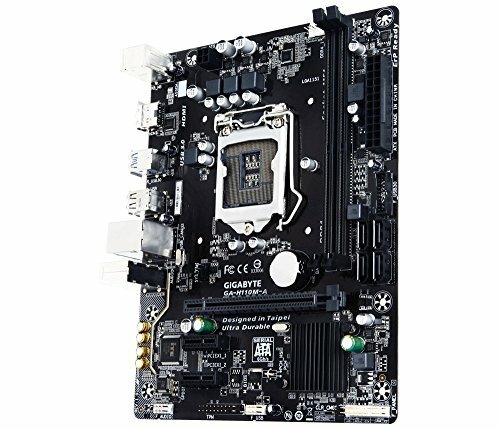 Very nice budget motherboard! It actually has options to change the clock speed of my i3 6100 and the RAM (separately). It only has one fan header though so I had to get a fan splitter. Definitely buy this if you are considering it! Very small, very simple board with all of the features one needs for a basic build up to a gaming rig. 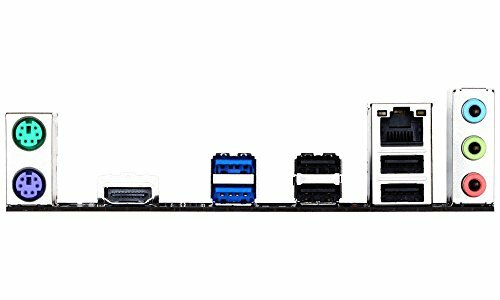 4x SATA connectors, 1x PCI-E3.0x16 slot, will support 2x 16GB DDR4 sticks. Very well laid out for most small cases. 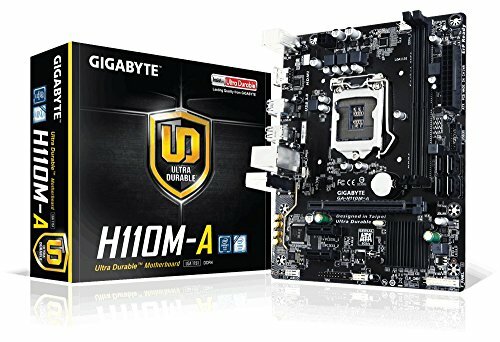 Spend more on a higher spec MoBo. But this works just fine. from completed build First Build in 10 years. Budget friendly. Very difficult to seat the ram properly! Larger GPU sags down a bit in the PCI-E slot. Works well of of the box easy to mount. Very happy for the price. It's an mATX, so it's a little cramped once it's in the case. Hasn't given me any problems to date. The BIOS are pretty easy to use. There's a few features I wish it had, but it was cheap, so I guess that's what I get. Great board for the price. UEFI BIOS are amazing for a beginner very easy to navigate the BIOS. 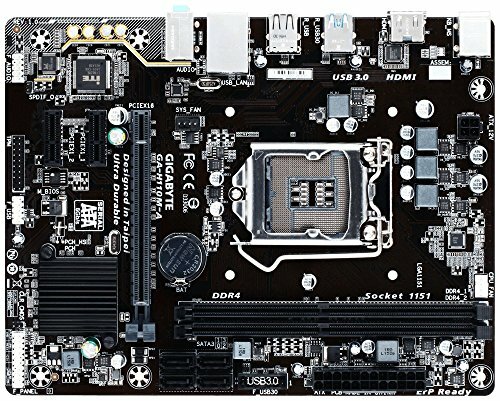 Good cheap motherboard, it lacks fan ports and other features like RAID but that's to be expected. easy to connect all the cable. nice software.